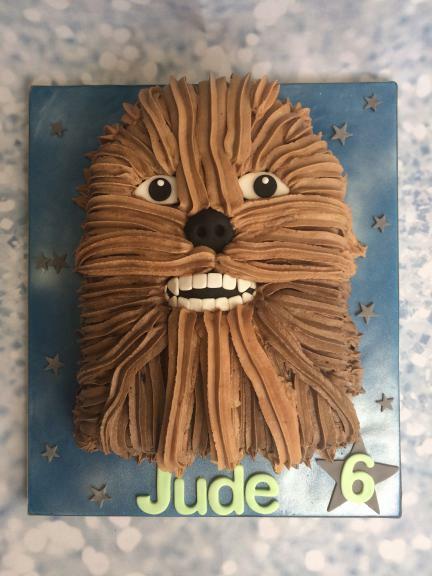 A fantastic novelty cake for any Star Wars and Chewbacca fans. 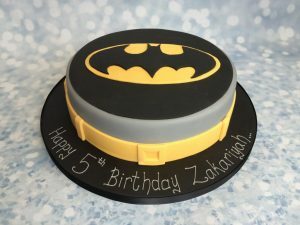 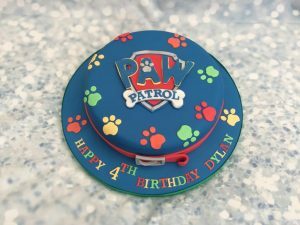 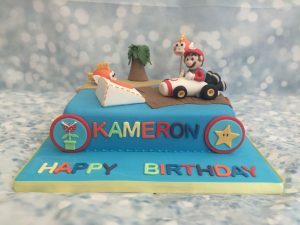 This cake is created using an 8×10 chocolate sponge and chocolate buttercream. 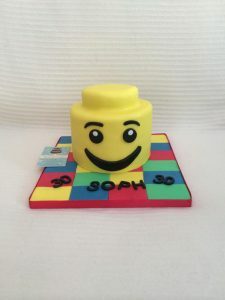 If required, this cake can be created in other sponge flavours.